Back in the 80's fixies were cool, but then hipsters came along with their silly haircuts and ruined everything. 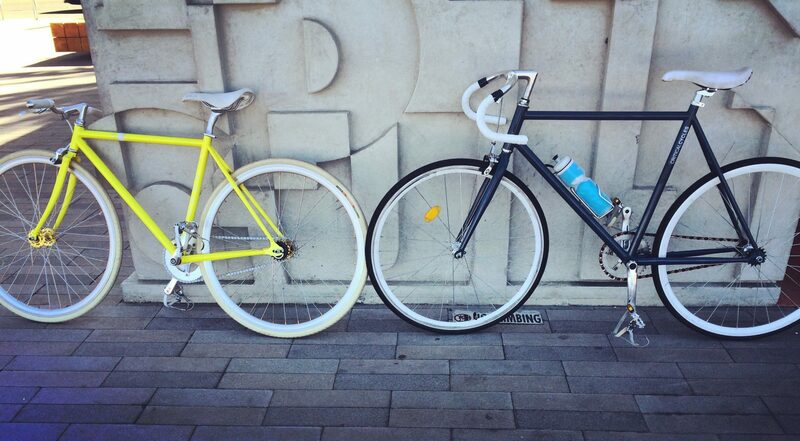 Putting this aside, are fixed gear bikes good for commuting? 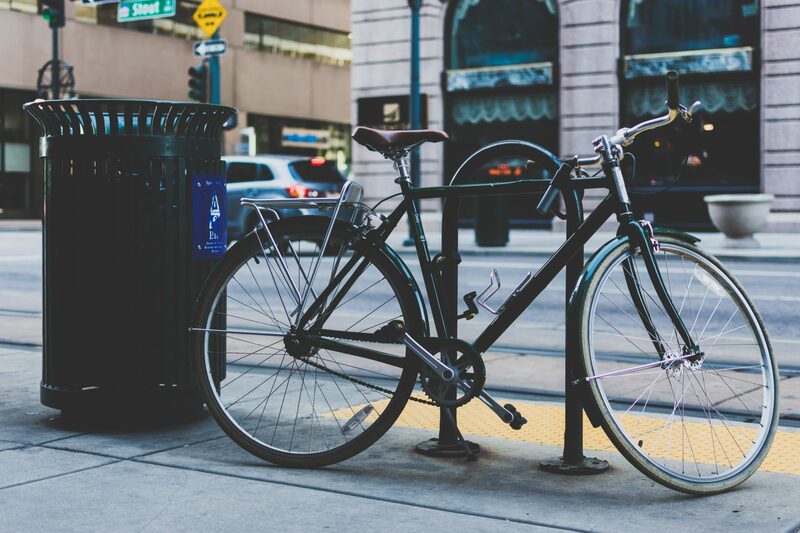 What Are Fixed Gear Bikes Good For? Honestly, I can't imagine that would sell it to many people, so why do people like them? What makes fixies good? Below I've listed what it is about fixies that make that bizarre sounding list of attributes, actually a good thing. They have no components on them. No components mean there's no maintenance of the brakes and no maintenance of the gearing. After you've finished your long day at work, instead of messing about with a brake pad that's rubbing, or altering a derailleur that's causing gears to skip. You can just chuck it in the shed and get on with stuff you'd rather be doing. Because of this simplicity fixies are also lighter, cheaper, and faster... that's a pretty nice list! They're perfect for city riding. They let you control your speed with your body, rather than just accelerating and then slowing down with the brakes. So, without wanting to sound like a massive ponce, there's more of an 'at one' feeling with the bike when you're riding a fixie. On a traditional bike, you'd have to put your foot down if you wanted to be stationary. If I were playing the "Lava" game, a fixie would get my vote every time! I can't imagine you'll be doing too many of these on your commute to work, but they could make your journey a little more interesting! I bet this guy has a right laugh on his commute. 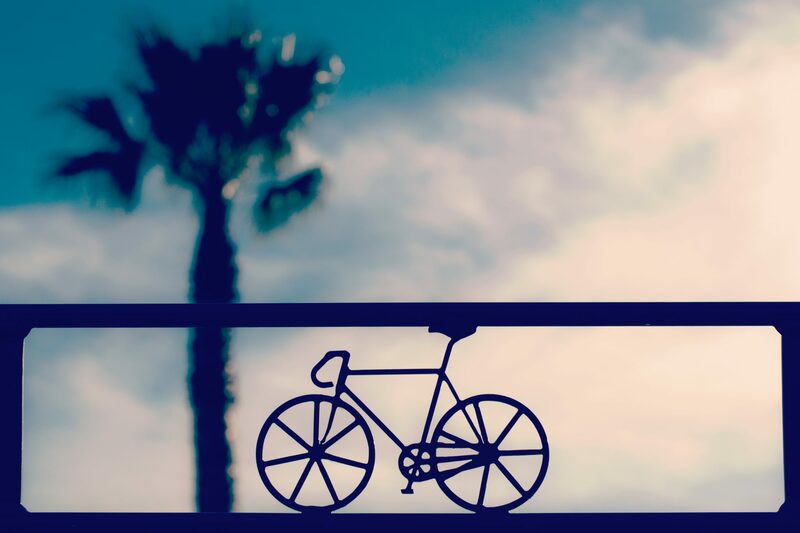 There is a vast subculture attached to riding fixed gear bikes, which owes a lot to their popularity. Alley ca﻿﻿t﻿﻿﻿ races will often state that you can only race on a fixed gear. Watch this video for some incredibly dangerous, but also pretty talented cycling through the city. If you're considering getting a fixie check out my list of great blogs here, and buying guide here. Check out the video above by Carmen King of guys who have taken commuting with a fixie to the extreme! As great as they are they do have their drawbacks. Quite a few of them. I've listed them below. You only have one gear, and that one gear may be spot on for flat city commuting, but it might not be the same story if you have a big hill to cycle up. It would get old pretty quickly if you had to get off and push your fixie each commute. I mean, it would be alright for a little while, but that might change when people start casually cycling past you on their granny bikes. Although kind of fun in a manic and utterly terrifying way,​ descending a steep hill on a fixie is not easy. Because there is no freewheel, you have to pedal like a mad man to keep up. If you don't keep up, the back wheel will lock up. Of course, most fixies will have at least one brake which you can use to slow yourself down, but where's the fun in that? No, best to go brake-less and pedal until your legs become a blur! Two things that are quite important to most people are their knees. Crunching out long miles on high gears with a low cadence puts a lot of strain on the knees. Most people are fine and will never have any issues, but not everyone will be so lucky, and over time the constant strain will begin to take its toll. If you're experiencing painful knees when you ride, I've written how to fix the issue here. You have to be very careful when going around sharp corners. Because you're unable to coast, you're much more likely to do something called a "pedal strike." Pedal strike is when the bottom of your pedal hits the concrete, and it can only end terribly after that. 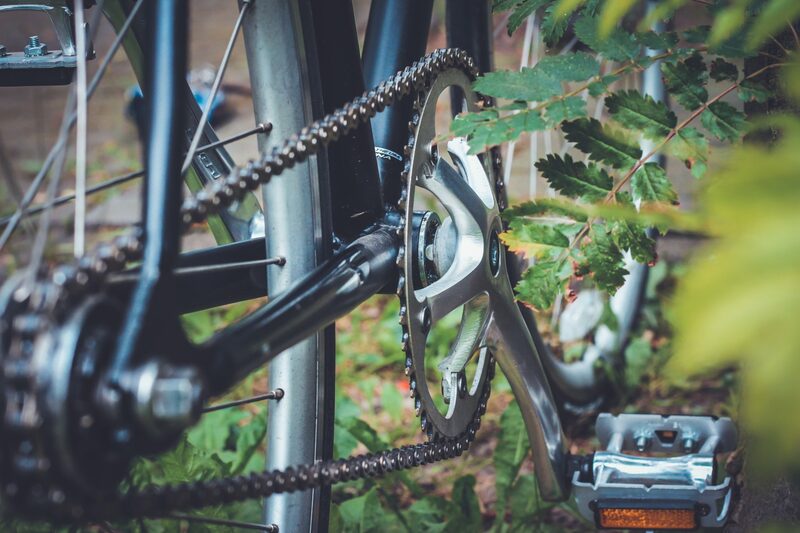 A single speed has one gear like a fixie, but it has the added ability to be able to coast, and having the capacity to coast is an excellent way to save tired legs. It's also perfect for going down steep hills, as it's sometimes annoying, and almost always hard to keep up with the super fast cadence required to ride down a big hill. There are also very few things better in life than coasting down a big hill in the tuck position! However, for this luxury, you'll lose the close connection to the bike that you get with a fixie. And not having the option to coast could be seen as a good thing as you'll get incredibly fit. Luckily, you don't have to choose one or the other. The majority of fixies and single-speeds come with flip-flop hub nowadays, which gives you the option of choosing between the two. In all honesty, a fixie is very limiting. You're unable to gear up or down, and this makes it incredibly difficult to keep a constant cadence. But they're simpler, they're cheaper, and they're lighter. And that's why many people choose them over a road bike. So to wrap this up. Fixies are rubbish at going up hills, and they're rubbish at going downhills. They'll wreck your knees, and they can't go around corners. You can smash it up most hills if you push it, descending like a lunatic makes up for your boring work day, and the risk of pedal strikes keeps you on your toes! But the question "are fixed gear bikes good for commuting"​ is a hard one to answer, and often divides opinion. It comes down to your preferences and your individual circumstances.